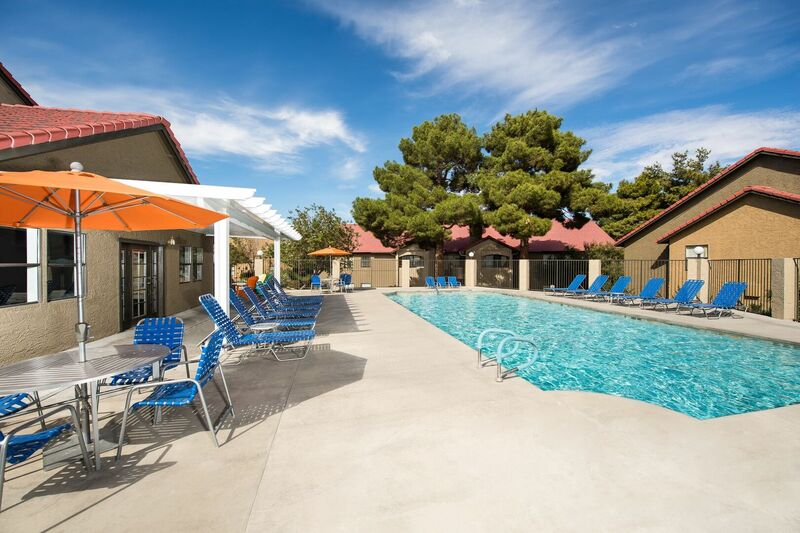 Located in the Green Valley area of Henderson, 5400 Vistas is the ideal place to unwind, relax and live comfortably. 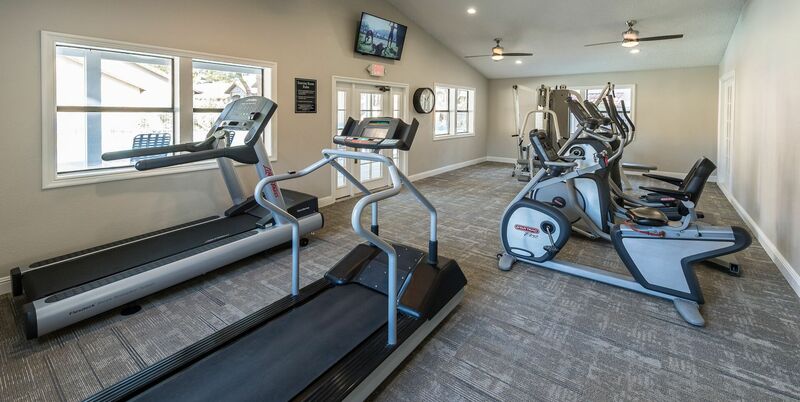 From its well-landscaped grounds and amenities to its updated apartment features, this is the perfect place to find yourself. 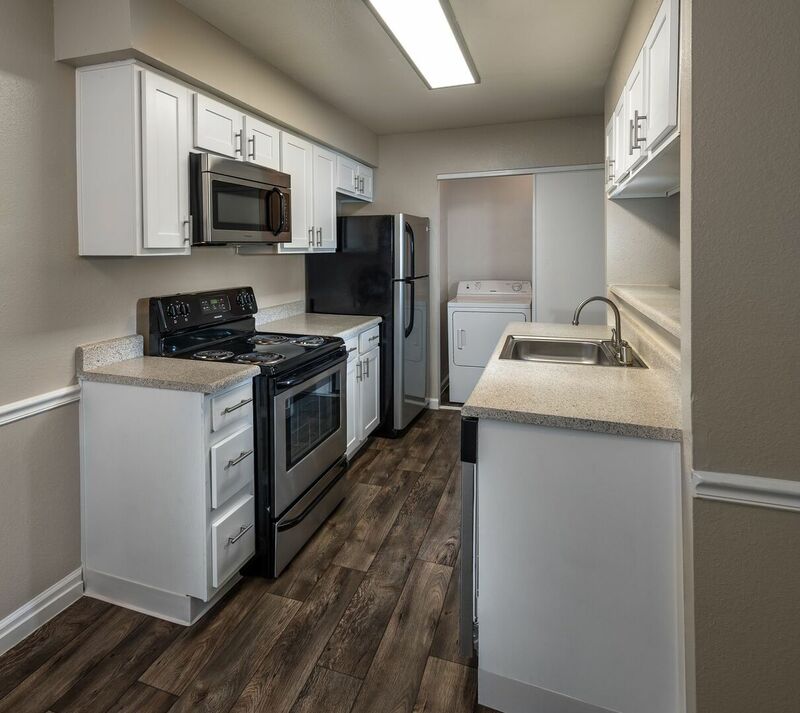 Kitchen – Live comfortably in your one, two or three bedroom apartment with hardwood floors and an in-home washer and dryer. 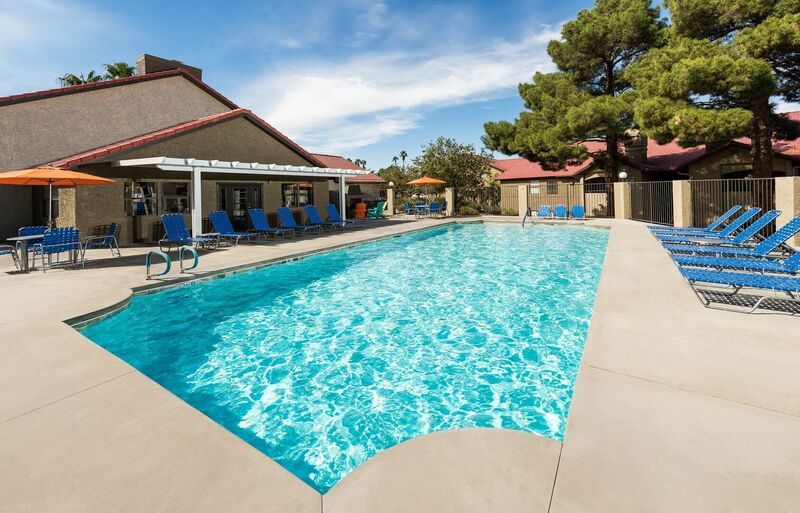 Pool – Relax poolside under a large umbrella or take a refreshing swim through the sparkling waters of the pool. 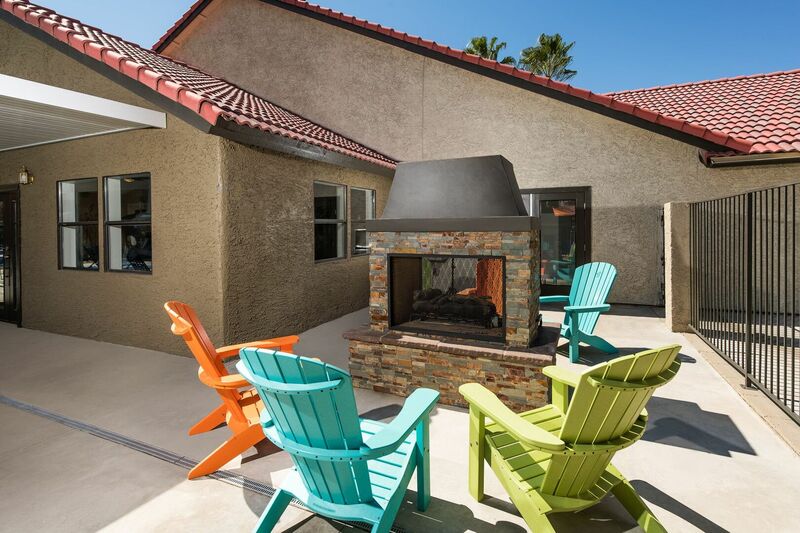 Outdoor Fireplace – Gather with friends and talk the night away in front of the crackling outdoor fireplace. 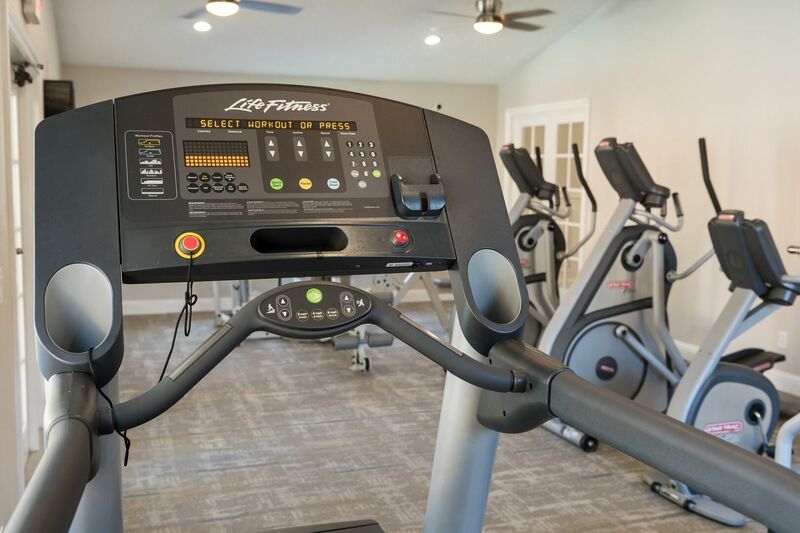 Fitness Center – Forego unnecessary gym fees by using the on-site fitness center. 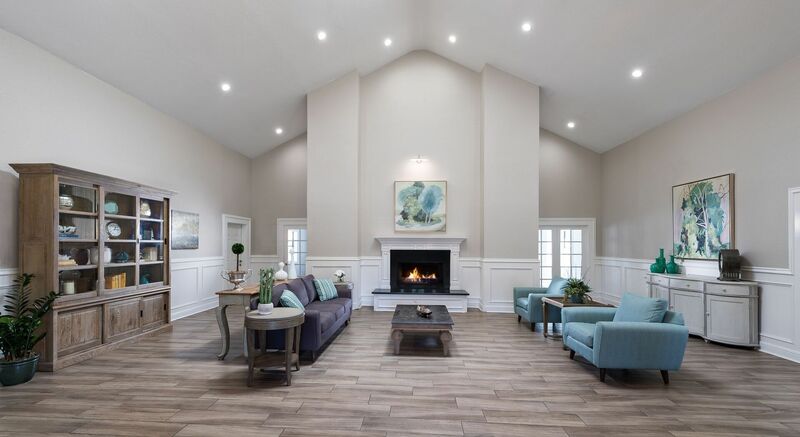 Clubhouse – Welcome guests to the community in the grand clubhouse with high ceilings, soft furniture and a hearth. See yourself here. 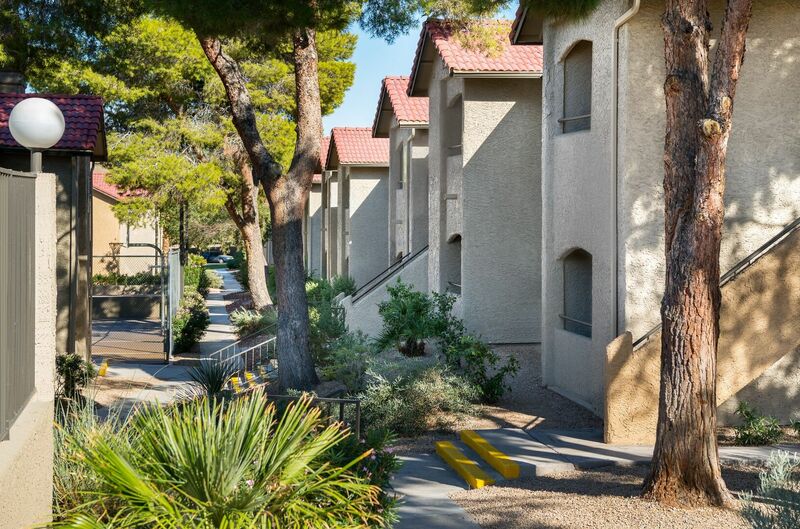 Contact a leasing agent for information about the apartments currently available for rent.